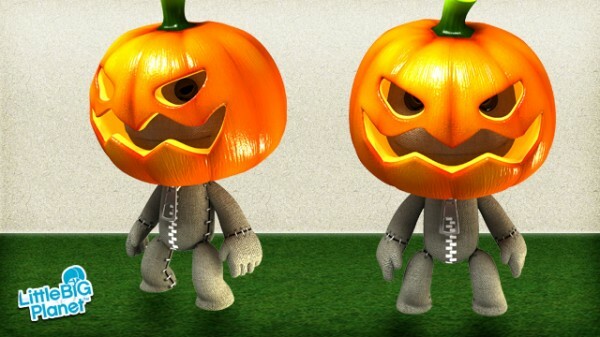 On the store this week we will see the return of the first ever seasonal costume released for LittleBigPlanet – The Pumpkin Head Halloween Mask! If you didn’t manage to grab this costume last year, now is your chance, just head on over to the PlayStation®Store on Thursday and it will be yours, for the fabulous price of nothing! UPDATE Please note that the PlayStation®Store takes time to update globally. The Pumpkin Head is now live on the EU store and should go live in North America once the Store has updated there.